Our goal is to provide you with adequate insurance at a competitive price. 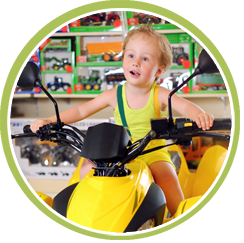 Click on this button to obtain a free, no obligation insurance quote for your toy(s). See our top-rated Massachusetts insurance carriers or New Hampshire insurance carriers.